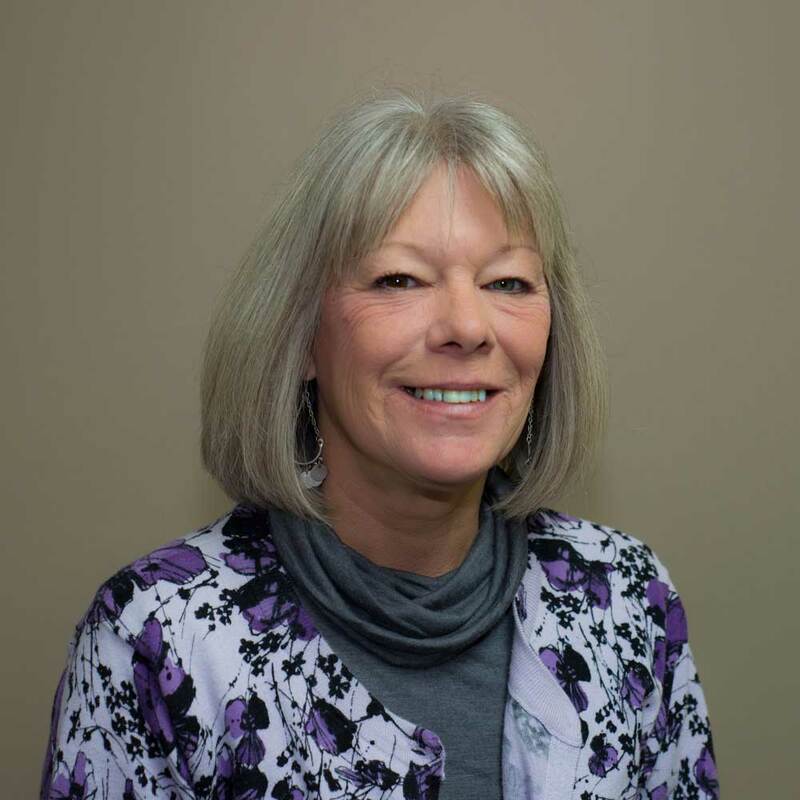 Sue has been in the title industry for more than 20 years, and though the rules and regulations are ever-changing, she still loves helping people realize their dream of owning a home. Sue’s priorities are centered on providing quality customer service and making sure everyone leaves the closing table happy. Sue moved to Blount County in 1994 and has called it home ever since. She is married and has two daughters. Originally from Memphis, Stephanie moved to East Tennessee in 1990 and graduated from theUniversity of Tennessee three years later. She began her work in the title industry in 1997 andjoined Independence Title & Escrow Services, Inc., in 2004. Stephanie is married with one son. 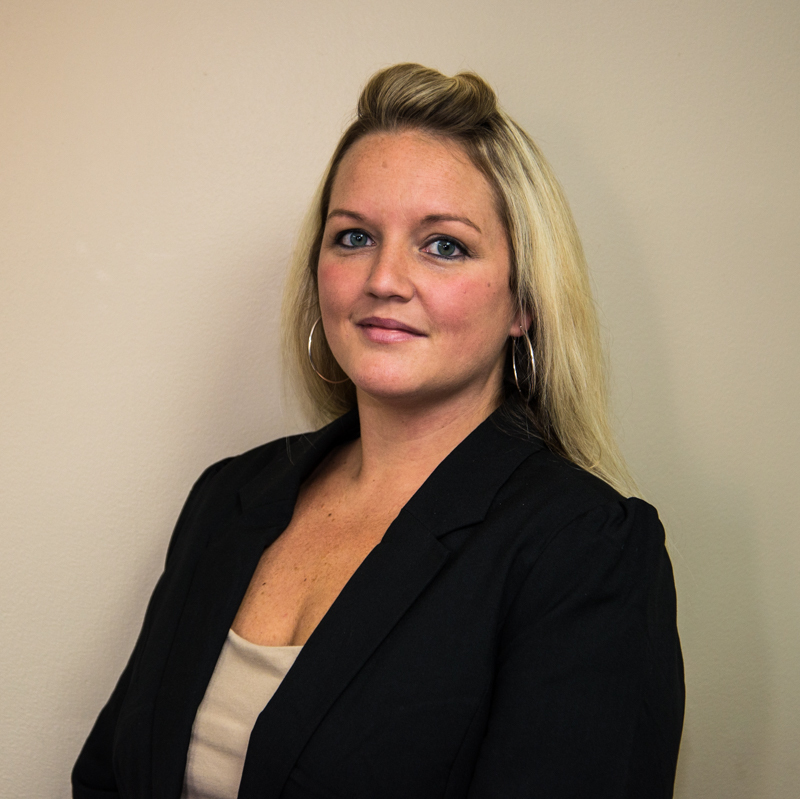 Carrie joined Independence Title & Escrow Services, Inc., in 2012 after seven years in the title and banking business. 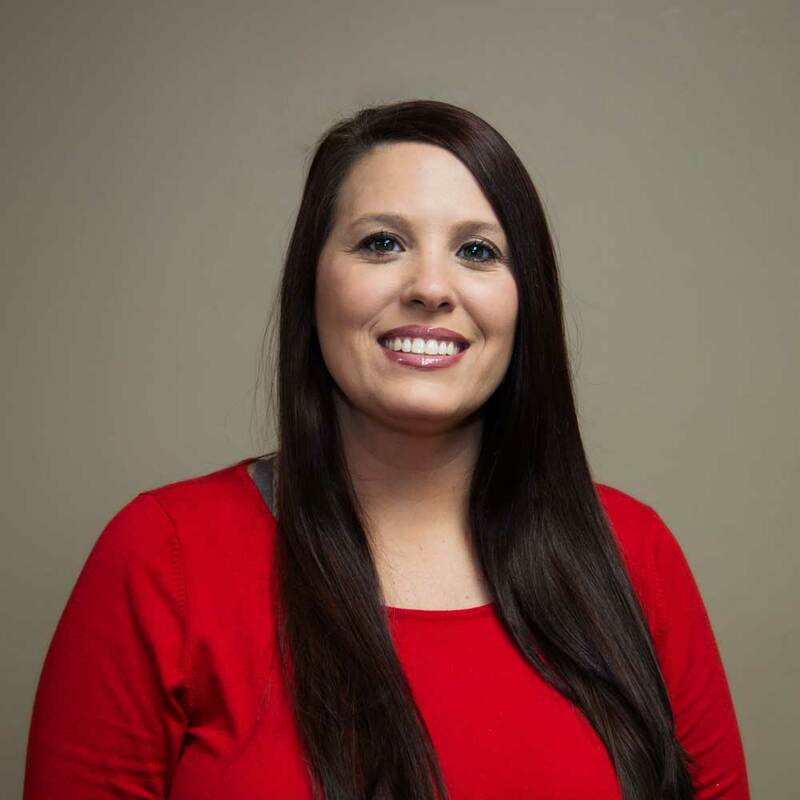 She is a Blount County native with strong ties to the community. She and her husband have four children and run a mini-farm. 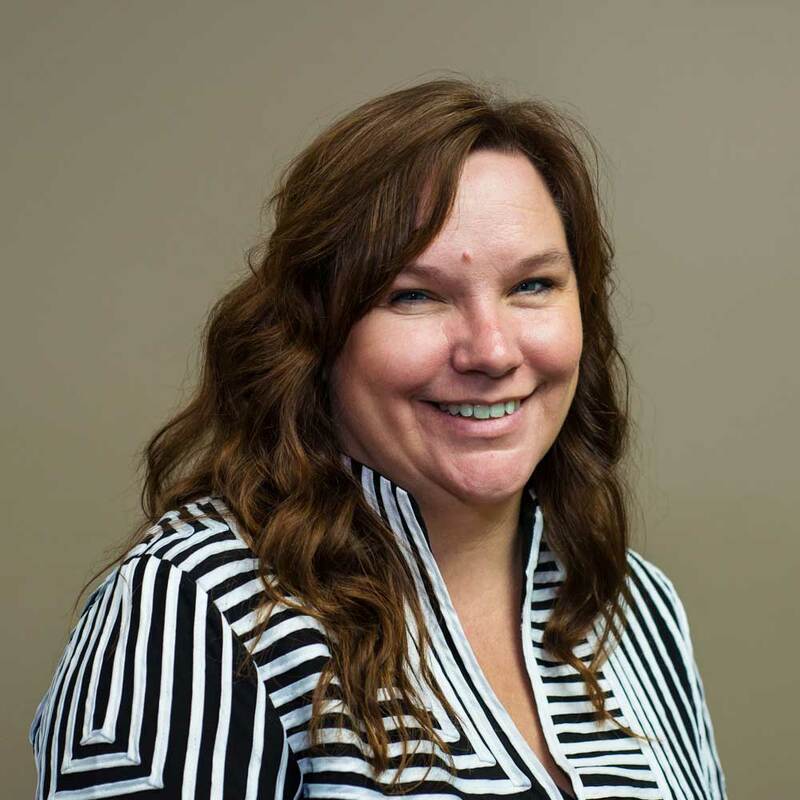 Jackie came to Independence Title & Escrow Services, Inc., in June 2015 after working in the title industry periodically throughout her professional career, including for a title company responsible for more than 400 closings per month across five states. Originally from Massachusetts, Jackie moved to East Tennessee from Florida in 1999 with her husband and their nine children. With Ten years of experience, I bring to Independence Title & Escrow exceptional customer service to our clients. My strong communication skills are essential in processing transactions from the beginning of handling a transaction to the closing table, ensuring a smooth closing for all parties. I am knowledgeable with new TRID documents. I am an experienced closing agent and willing to travel to closing within our area. 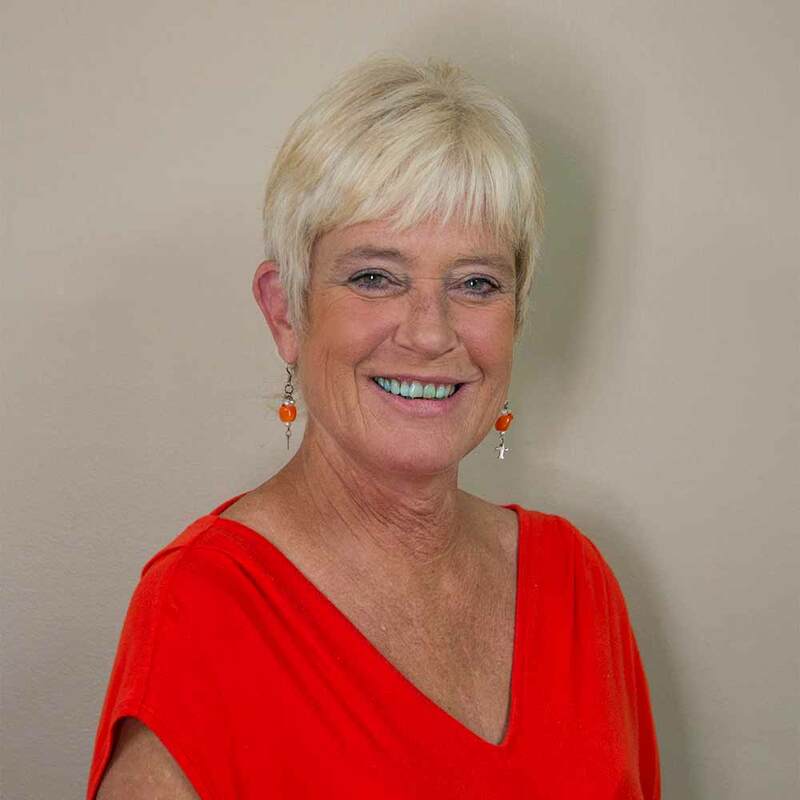 Marla joined Independence Title & Escrow Services, Inc., in January of 2017. 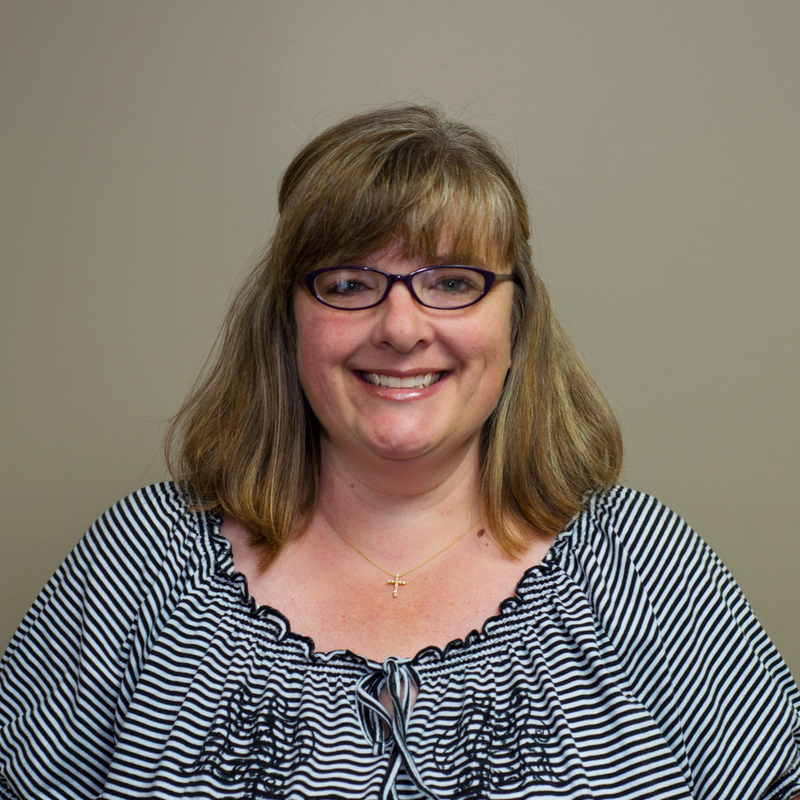 Marla offers excellent customer service and has served the Knoxville area in the title industry for the past 14 years. She is married and has two sons.